Then: She made her first notable TV appearance as Cynthia Parks in Picket Fences. Now: She's nominated for Outstanding Lead Actress in a Drama Series for her role as Offred/June in The Handmaid's Tale. 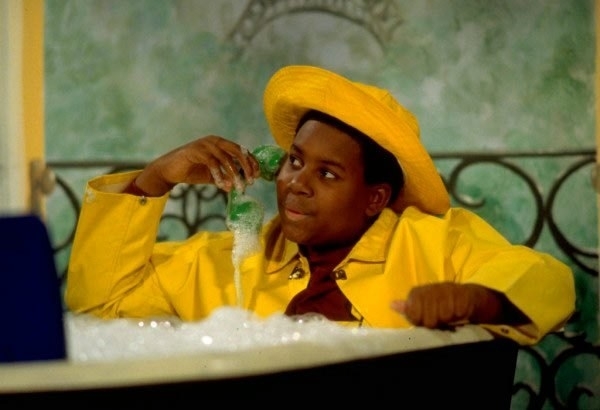 Then: His first TV appearance was in an episode of The Fresh Prince of Bel-Air as Party Guest #1. 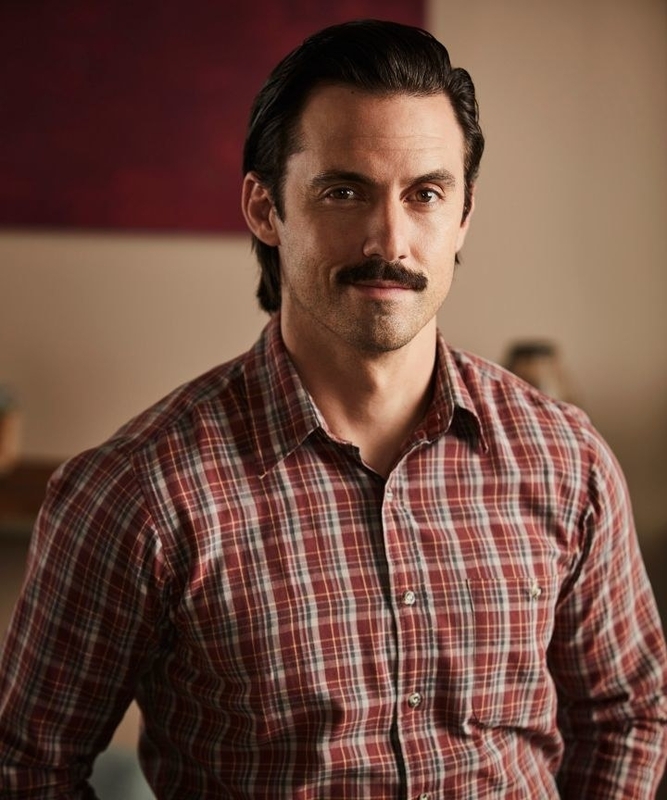 Now: He's nominated for Outstanding Lead Actor in a Drama Series for his role as Jack Pearson in This Is Us. 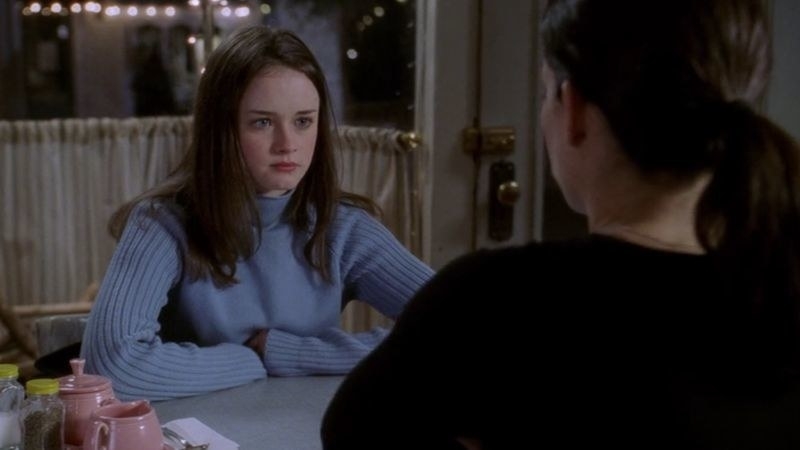 Then: She made her first TV appearance as Rory Gilmore in Gilmore Girls. 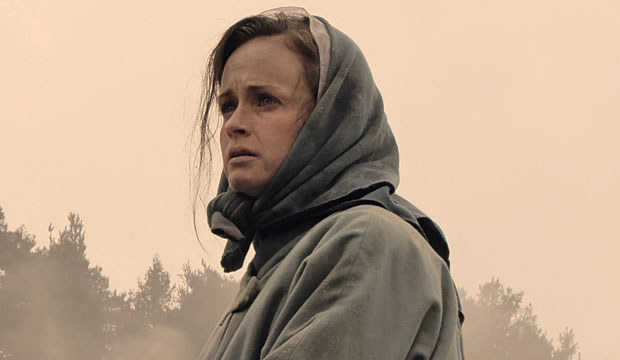 Now: She's nominated for Outstanding Supporting Actress in a Drama Series for her role as Emily/Ofglen in The Handmaid's Tale. 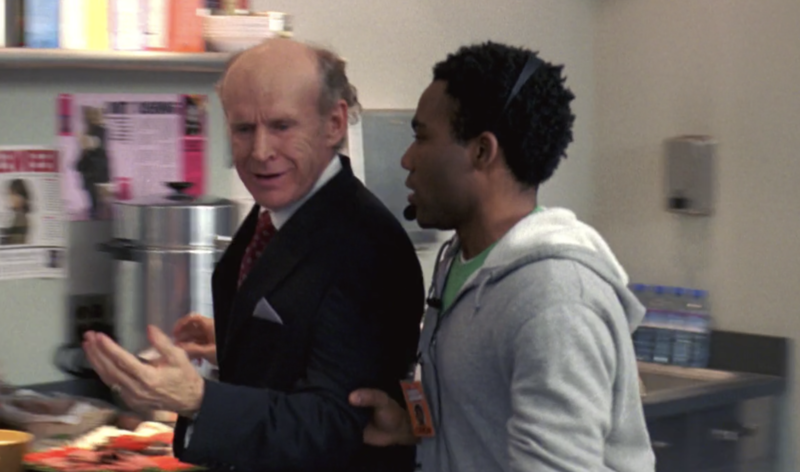 Then: His first major TV appearance was in Season 1 of 30 Rock as Young P.A. 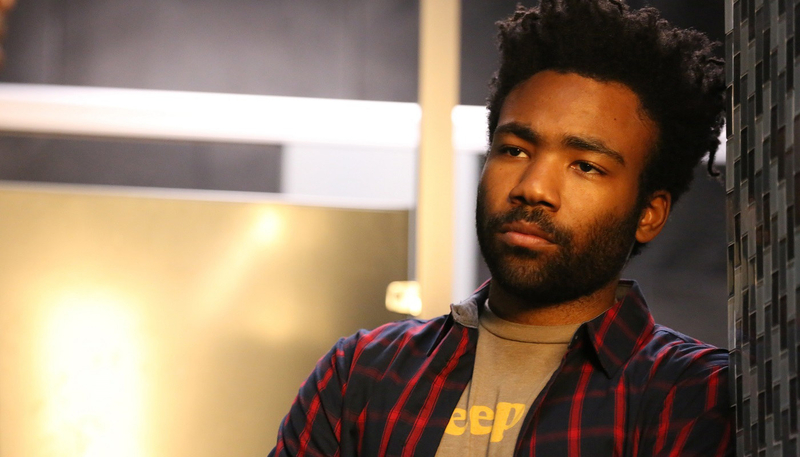 Now: He's nominated for Outstanding Lead Actor in a Comedy Series for his role as Earn Marks in Atlanta. Then: She made her first notable TV appearance in the HBO series, Arli$$. 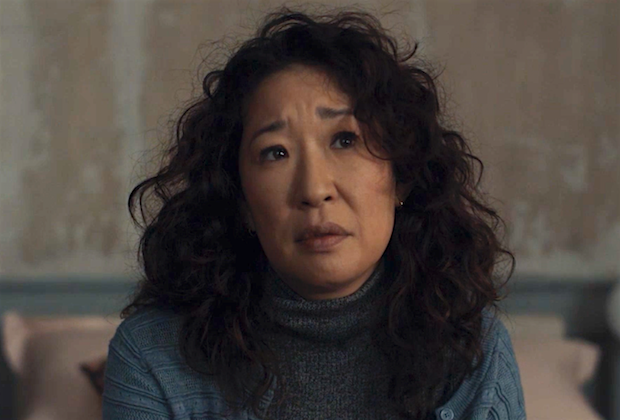 Now: She's nominated for Outstanding Lead Actress in a Drama Series for her role as Eve Polastri in Killing Eve. 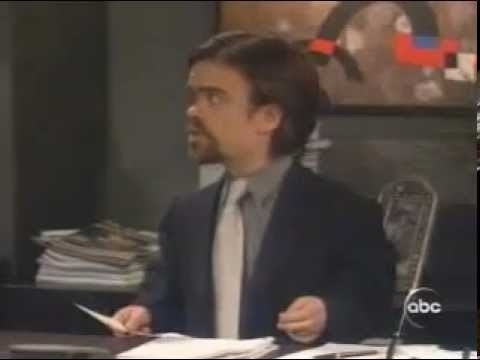 Then: He made his first major TV appearance in Fortysomething in 2003. 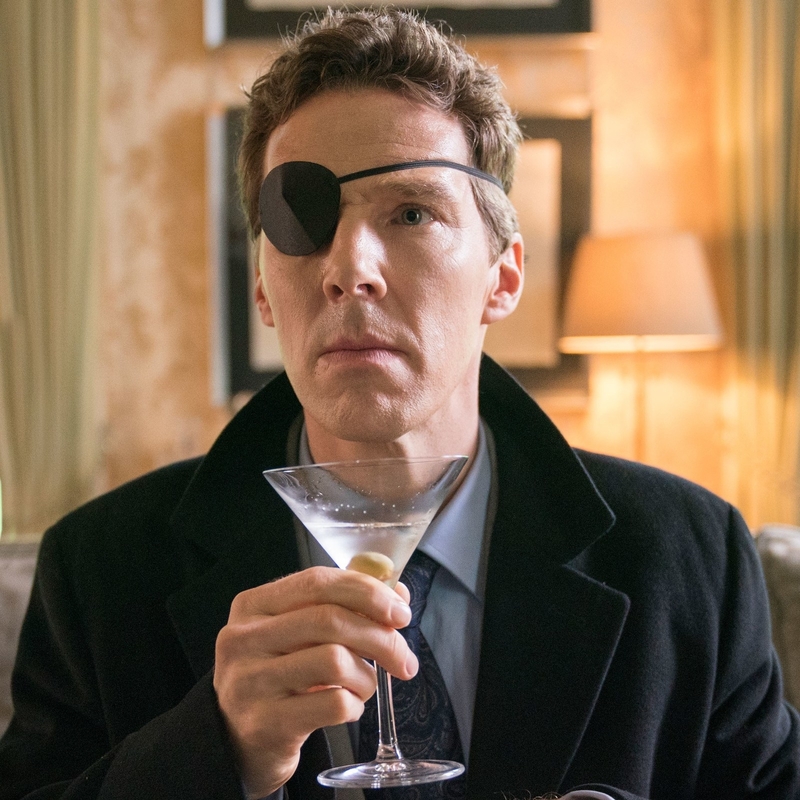 Now: He's nominated for Outstanding Lead Actor in a Limited Series or Movie for his role as Patrick Melrose in Patrick Melrose. Then: She made her first notable TV appearance in the Canadian kids show, 2030 CE. Now: She's nominated for Outstanding Lead Actress in a Drama Series for her roles as Sarah, Helena, Alison, Cosima, Rachel, and others in Orphan Black. 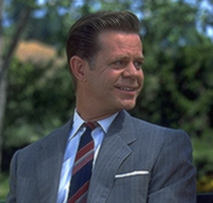 Then: One of his first major TV appearance was as Major Collings in The Amazing Spider-Man. 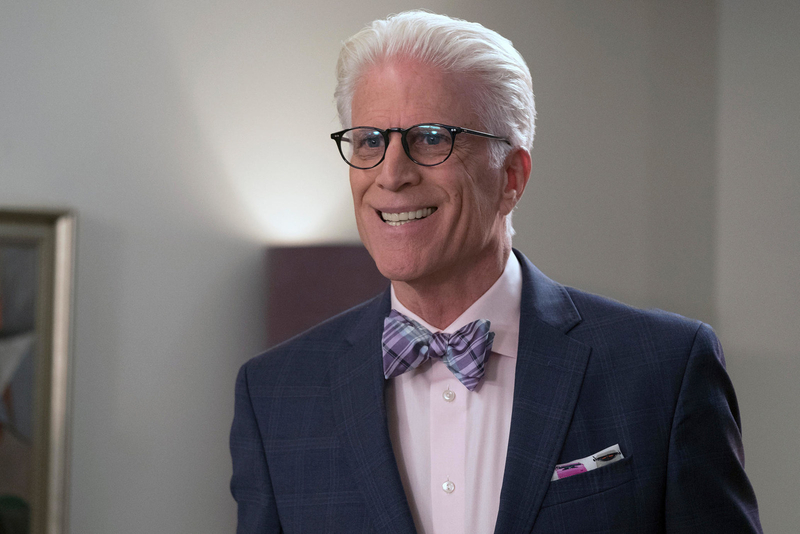 Now: He's nominated for Outstanding Lead Actor in a Comedy Series for his role as Michael in The Good Place. Then: She made her first TV appearance in an episode of Law & Order in 1994. 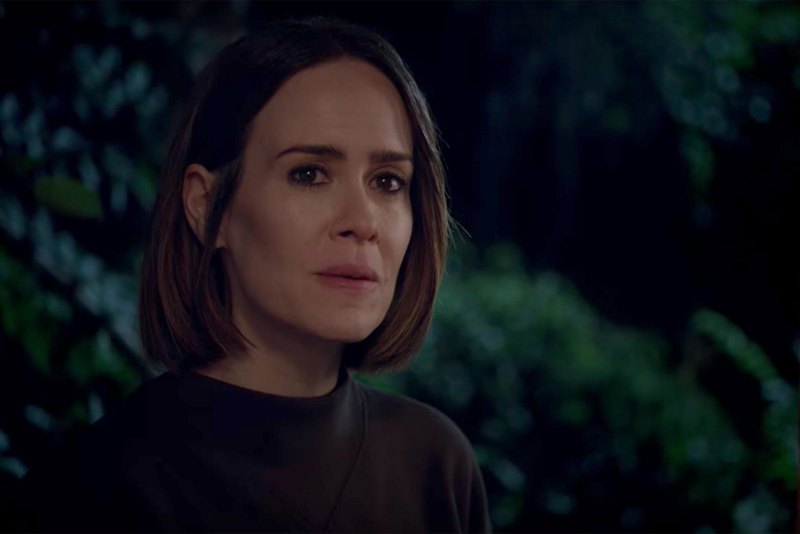 Now: She's nominated for Outstanding Lead Actress in a Limited Series or Movie for her role as Ally Mayfair-Richards in American Horror Story: Cult. 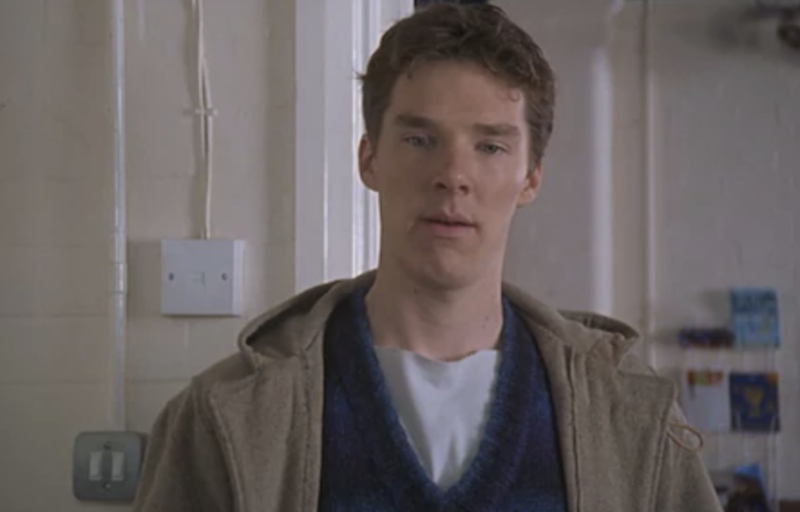 Then: He made his first TV appearance in several episodes of Eastwick as Josh Burton. 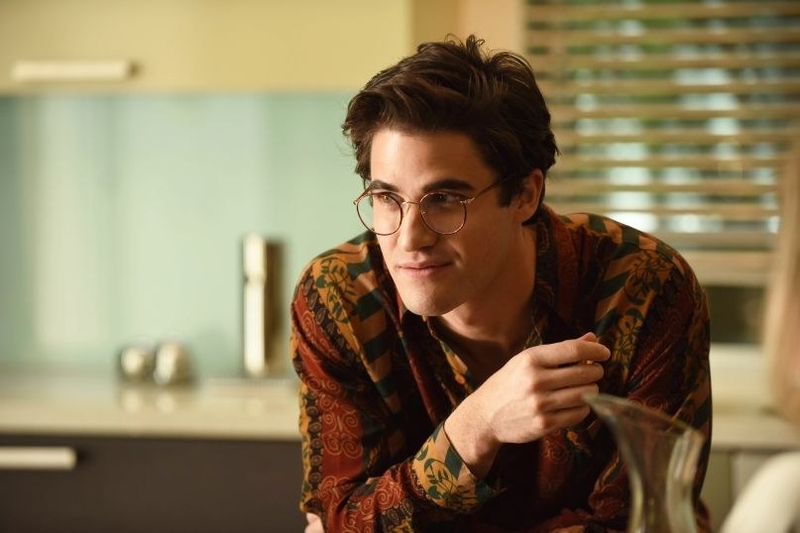 Now: He's nominated for Outstanding Lead Actor in a Limited Series or Movie for his role as Andrew Cunanan in The Assassination of Gianni Versace: American Crime Story. Then: She appeared in two episodes of Morton & Hayes in 1991. 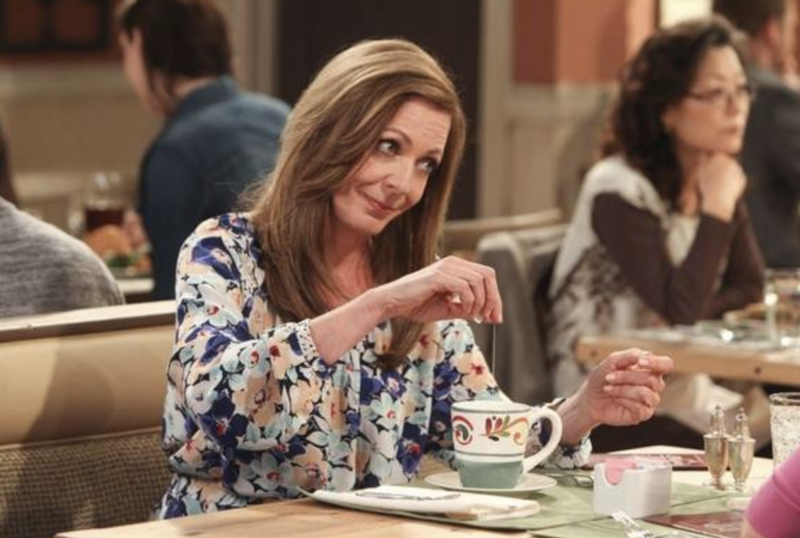 Now: She's nominated for Outstanding Lead Actress in a Comedy Series for her role as Bonnie Plunkett in Mom. 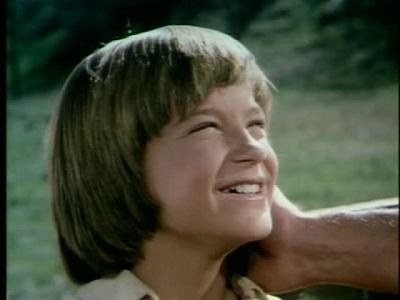 Then: His first major TV appearance was playing James Cooper in Little House on the Prairie. 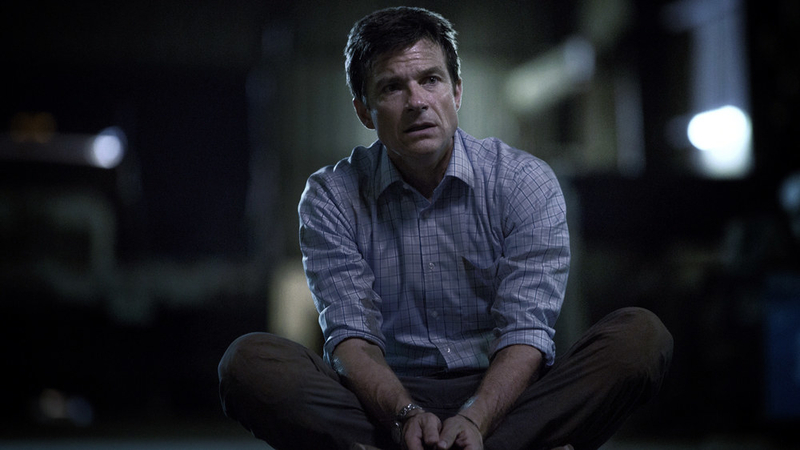 Now: He's nominated for Outstanding Lead Actor in a Drama Series for his role as Marty Byrde in Ozark. 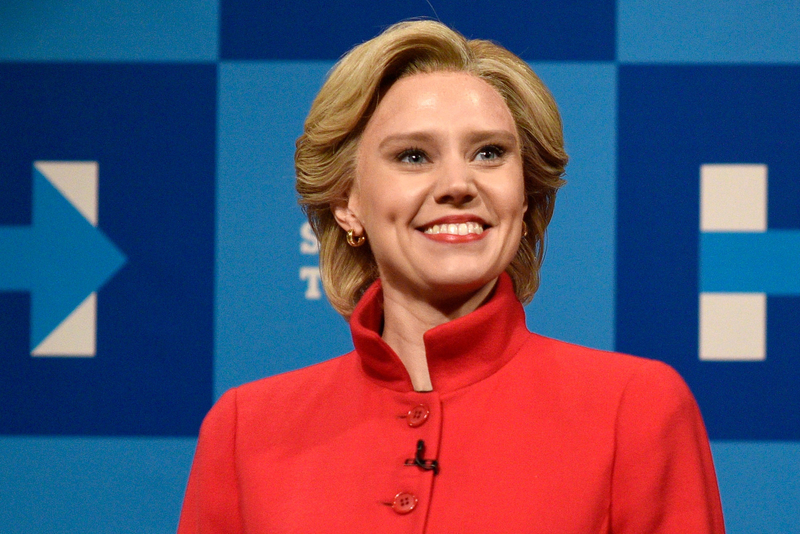 Then: She made her first major TV appearance guest-starring in House of Cards. 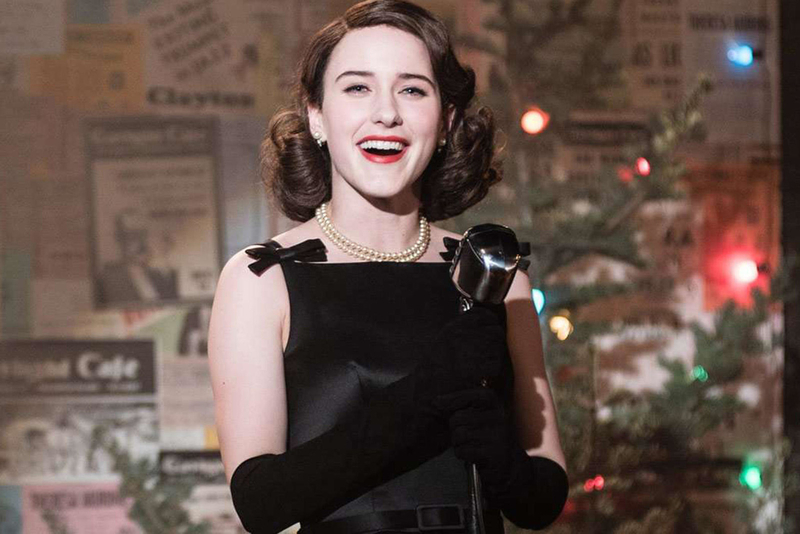 Now: She's nominated for Outstanding Lead Actress in a Comedy Series for her role as Miriam "Midge" Maisel in The Marvelous Mrs. Maisel. 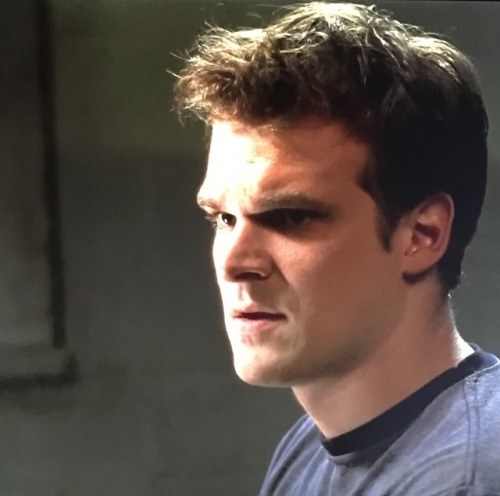 Then: He made his first major TV appearance in Third Watch. 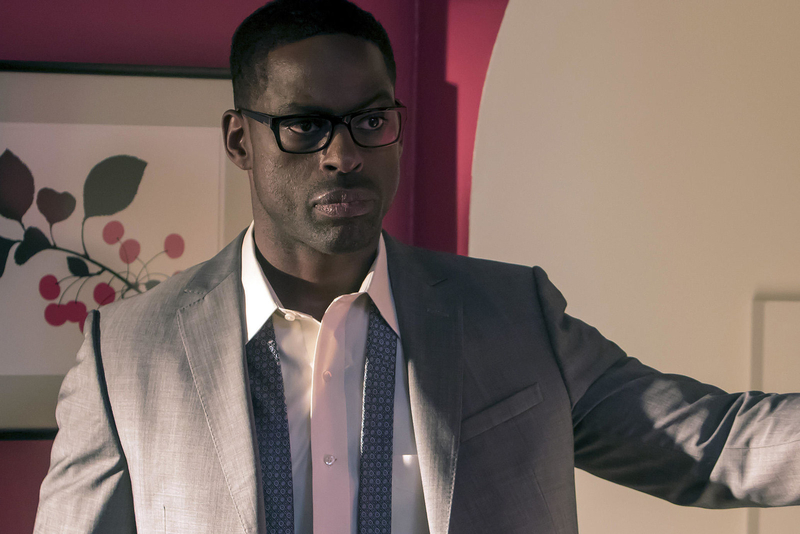 Now: He's nominated for Outstanding Lead Actor in a Drama Series for his role as Randall Pearson in This Is Us. Then: She made her first major TV appearance in several episodes of Once Upon a Time in Wonderland as Young Alice. Now: She's nominated for Outstanding Supporting Actress in a Drama Series for her role as Eleven in Stranger Things. 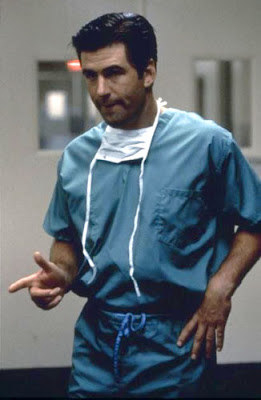 Then: He made his first major TV appearance in an episode of Law & Order: SVU. 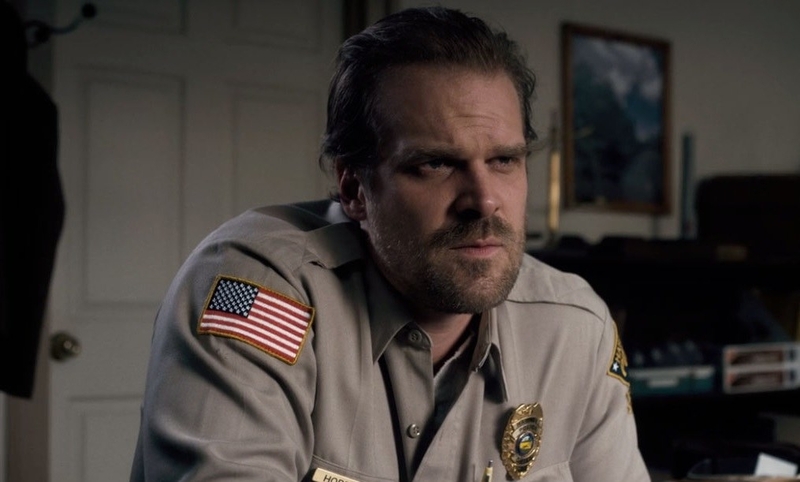 Now: He's nominated for Outstanding Supporting Actor in a Drama Series for his role as Officer Jim Hopper in Stranger Things. 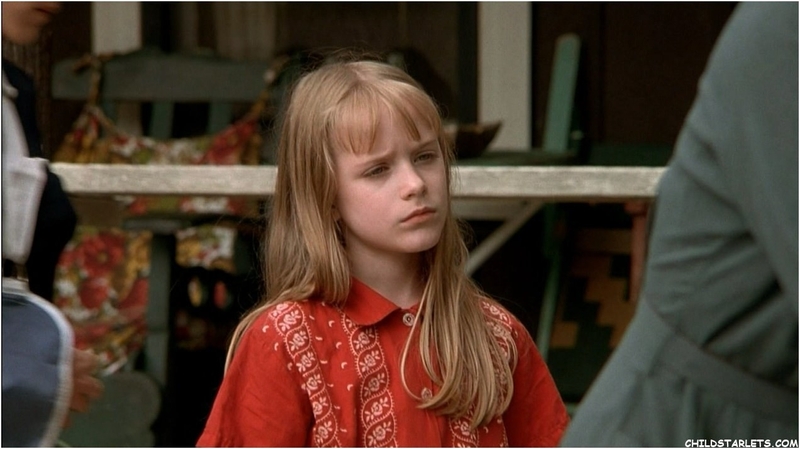 Then: She made her first TV appearance as Mary Camden in 7th Heaven. 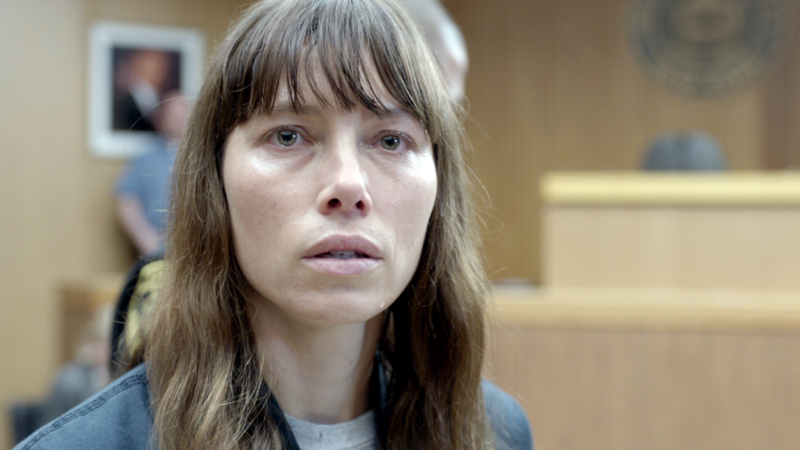 Now: She's nominated for Outstanding Lead Actress in a Limited Series or Movie for her role as Cora Tannetti in The Sinner. 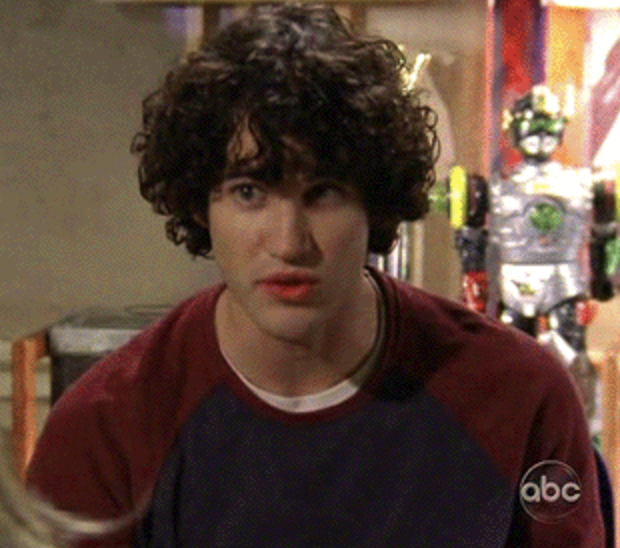 Then: His first TV appearance was when he joined the cast of Saturday Night Live in 2005. 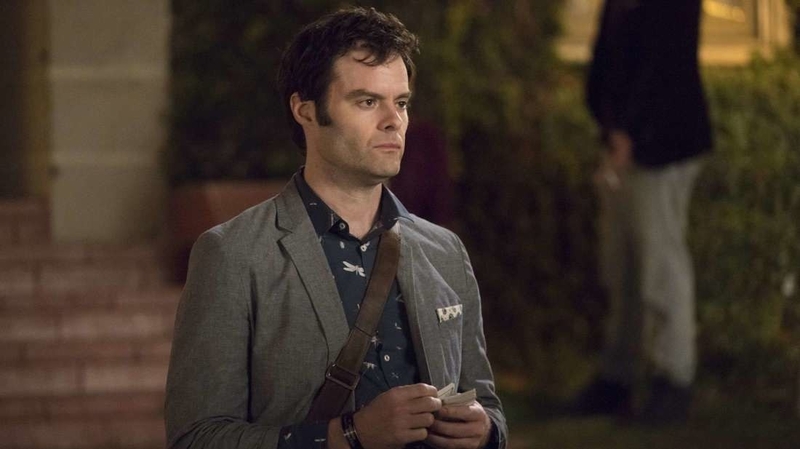 Now: He's nominated for Outstanding Lead Actor in a Comedy Series for his role as Barry in Barry. 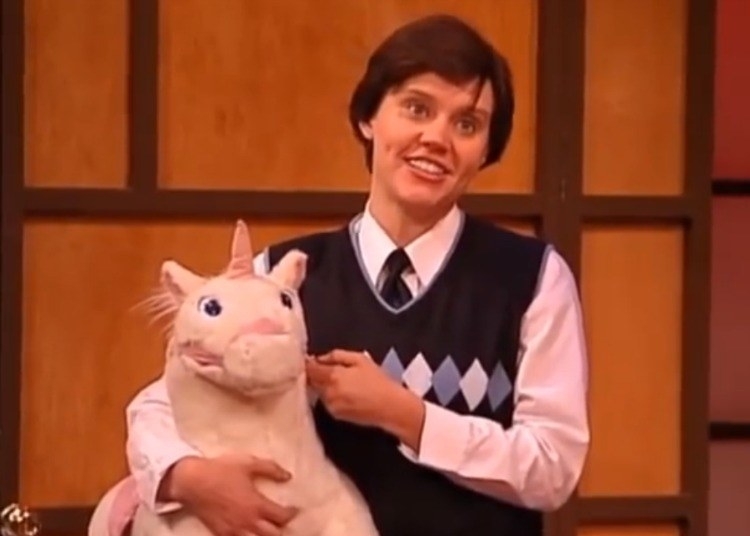 Then: She made her first TV appearance in Rosie O'Donnell's variety show, The Big Gay Sketch Show. 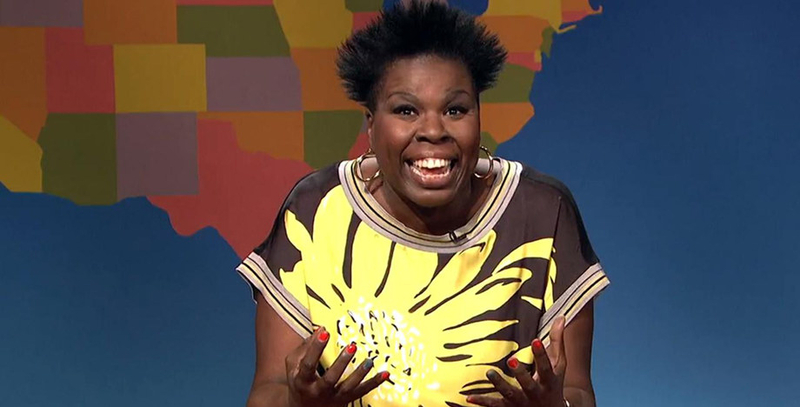 Now: She's nominated for Outstanding Supporting Actress in a Comedy Series for her work on Saturday Night Live. 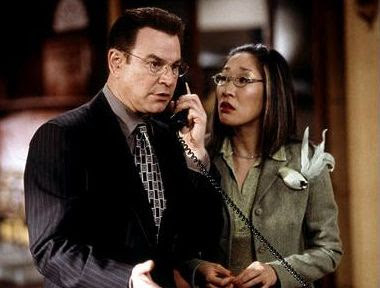 Then: She made her first major TV appearance as Joan Clayton in Girlfriends. 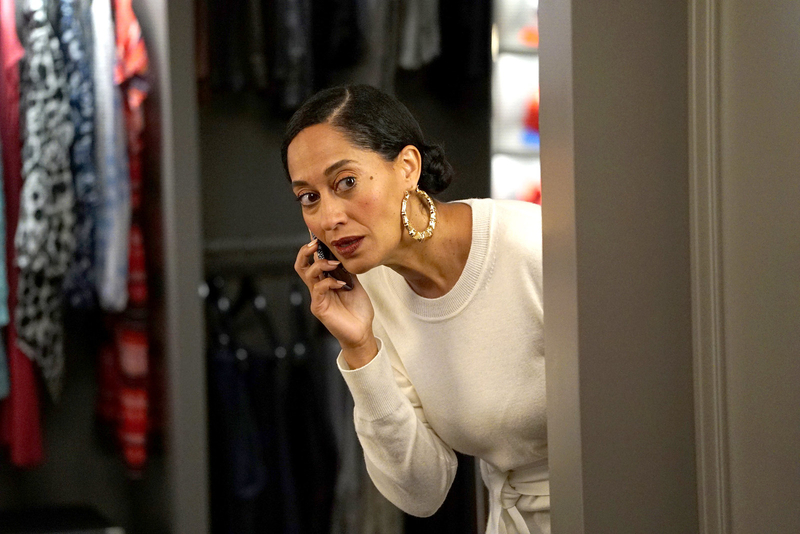 Now: She's nominated for Outstanding Lead Actress in a Comedy Series for her role as Bow Johnson in Black-ish. 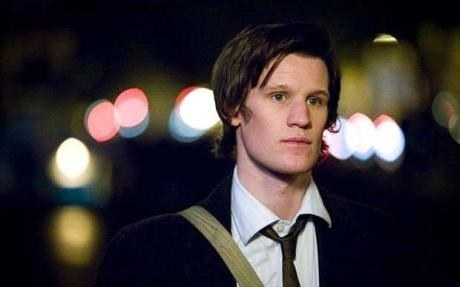 Then: His first major TV appearance was in several episodes of the mini series, The Awakening Land. 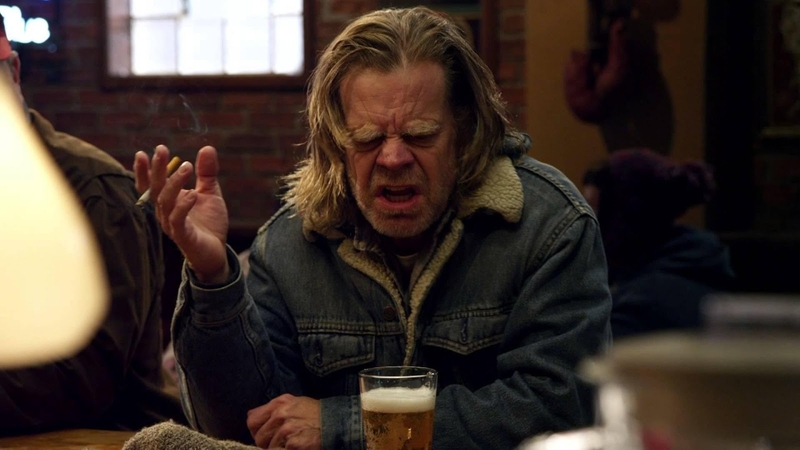 Now: He's nominated for Outstanding Lead Actor in a Comedy Series for his role as Frank Gallagher in Shameless. 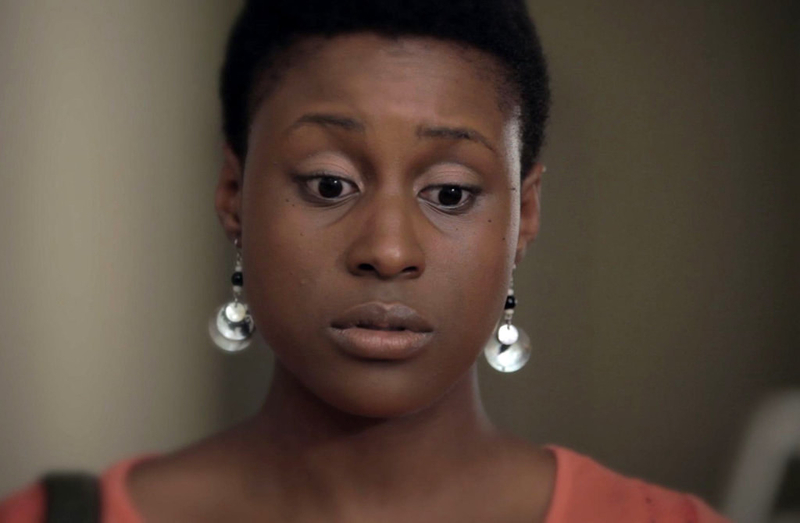 Then: She made her first notable appearance in the short series The Misadventures of Awkward Black Girl, which she also produced. 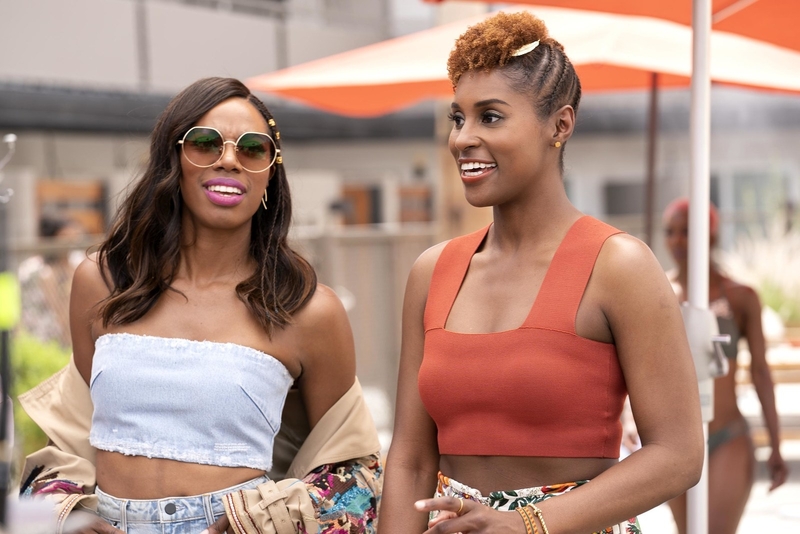 Now: She's nominated for Outstanding Lead Actress in a Comedy Series for her role as Issa Dee in Insecure. 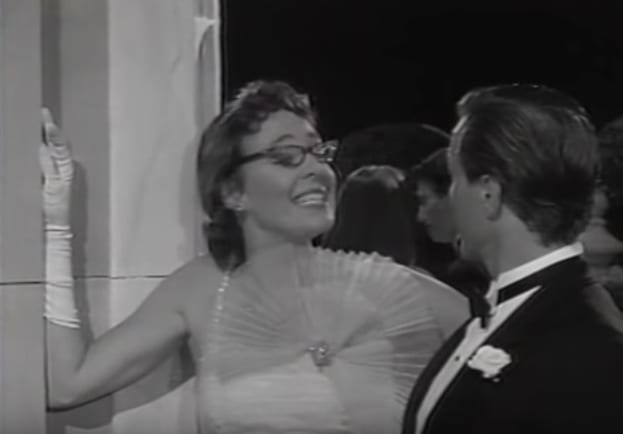 Then: She made her first major TV appearance in a few episodes of Spender as Emily Goodman. 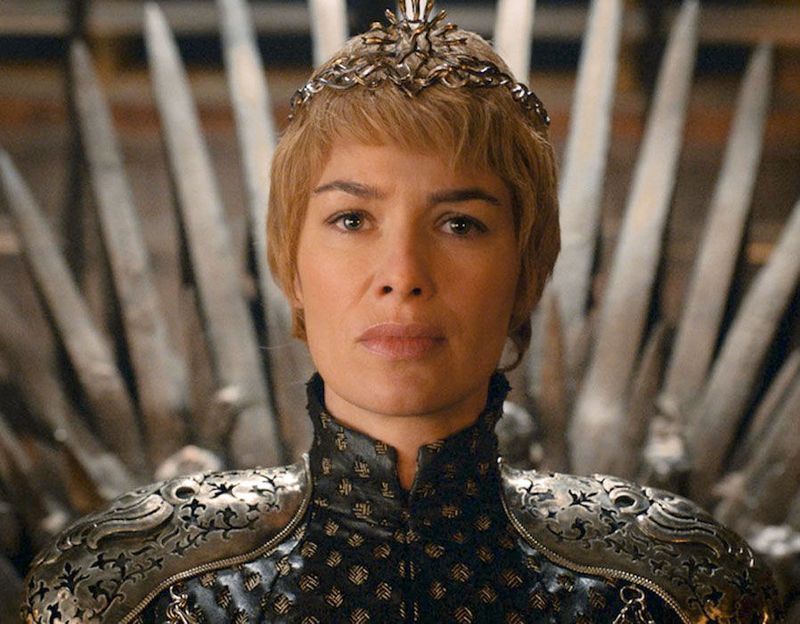 Now: She's nominated for Outstanding Supporting Actress in a Drama Series for her role as Cersei Lannister in Game of Thrones. 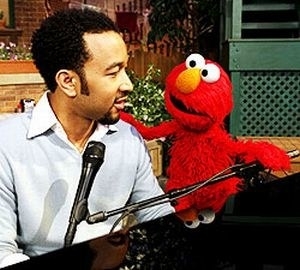 Then: He made his first TV show appearance in an episode of Sesame Street as himself. 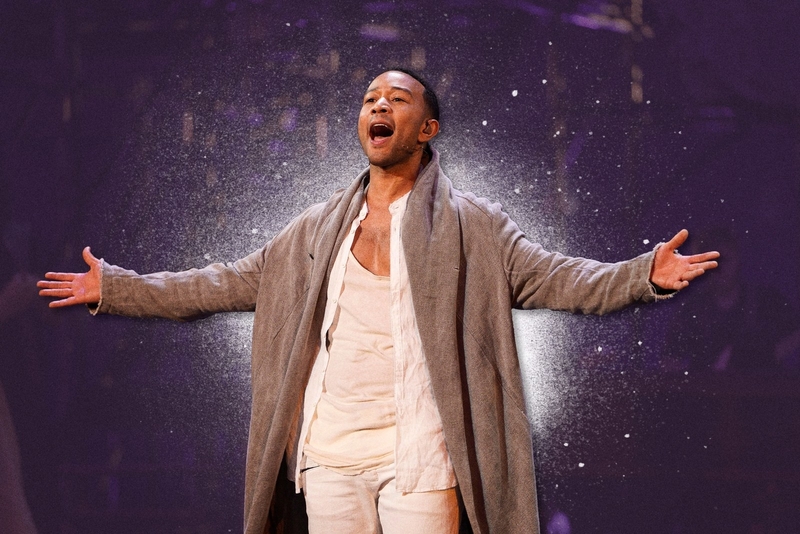 Now: He's nominated for Outstanding Lead Actor in a Limited Series or Movie for his role as Jesus in Jesus Christ Superstar Live in Concert. Then: She made her first TV appearance in the pilot of Being Human. 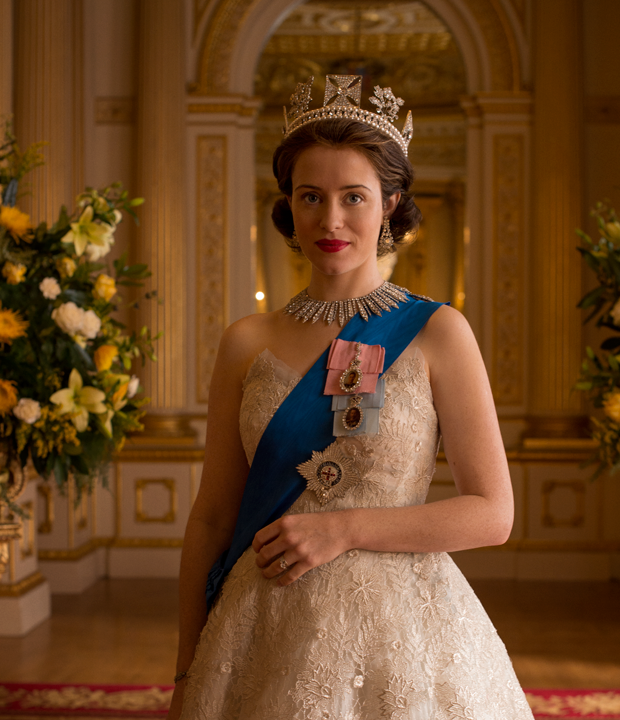 Now: She's nominated for Outstanding Lead Actress in a Drama Series for her role as Queen Elizabeth II in The Crown. Then: He made his first major TV appearance in several episodes of Party Animals as Danny Foster. 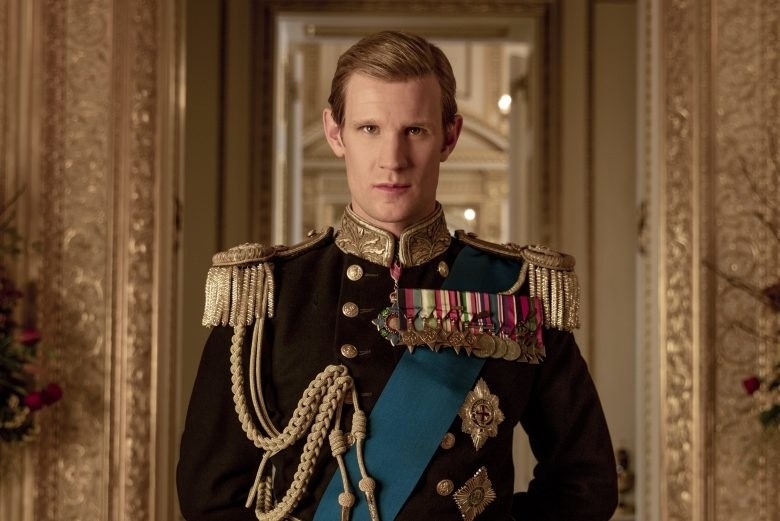 Now: He's nominated for Outstanding Supporting Actor in a Drama Series for his role as Prince Philip in The Crown. Then: He made his first TV appearance as Billy Allison Aldrich in The Doctors. 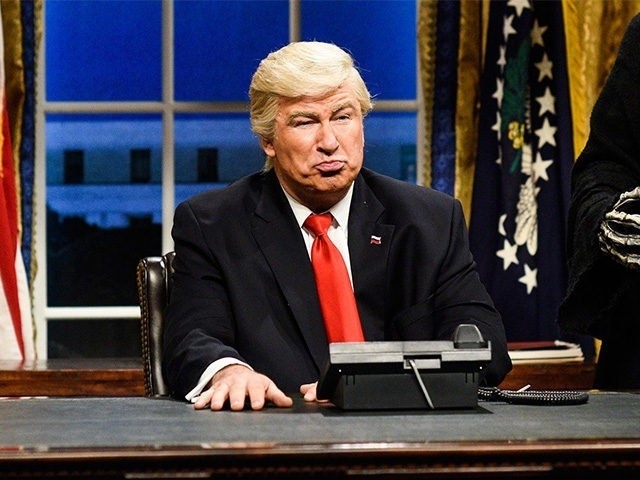 Now: He's nominated for Outstanding Supporting Actor in a Comedy Series for his role as Donald Trump on Saturday Night Live. Then: She made her first notable TV appearance in American Gothic. 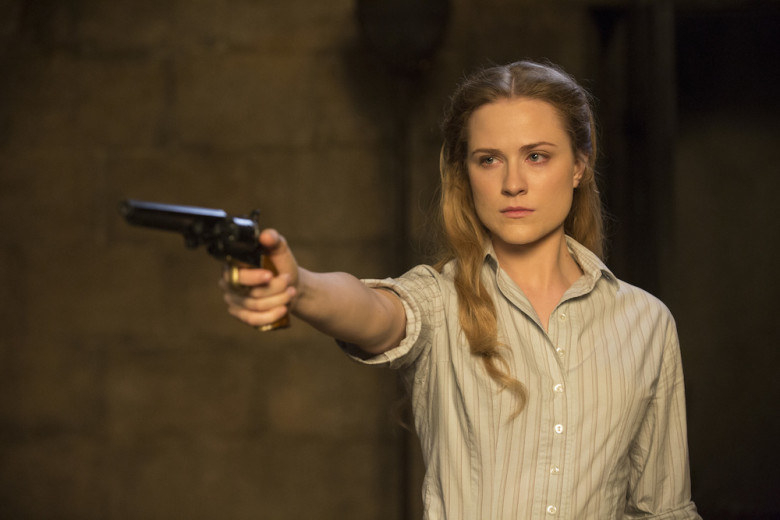 Now: She's nominated for Outstanding Lead Actress in a Drama Series for her role as Dolores Abernathy in Westworld. 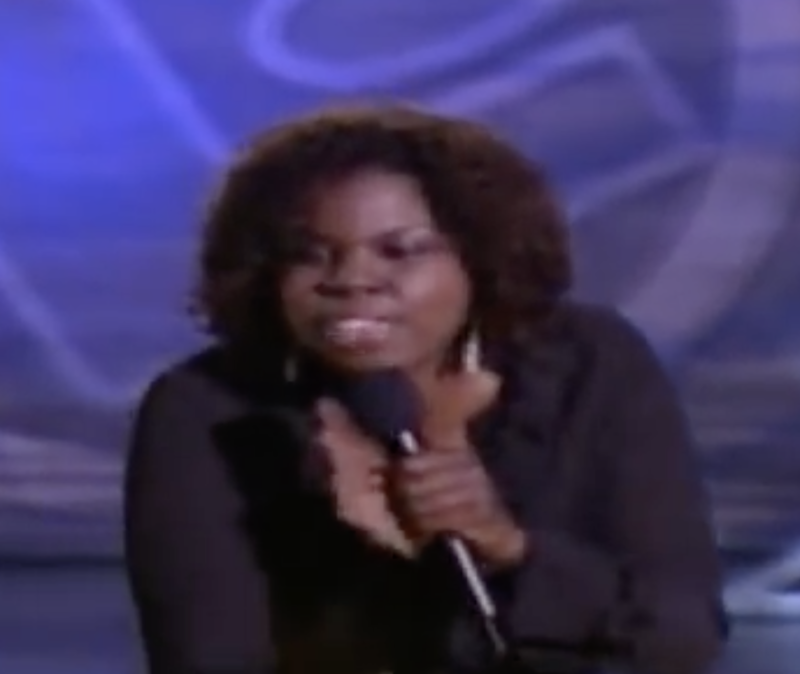 Then: She made her first major TV appearance in an episode of Girlfriends. 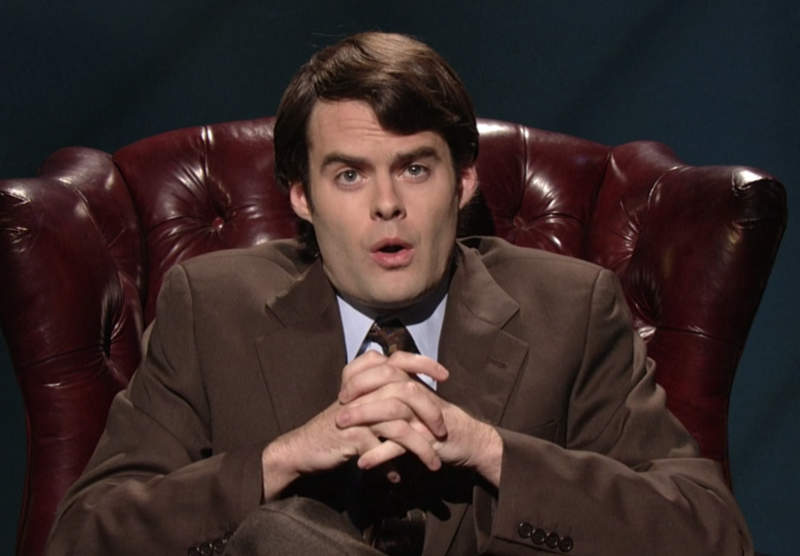 Then: He made his first notable TV appearance in several episodes of I'm With Her. 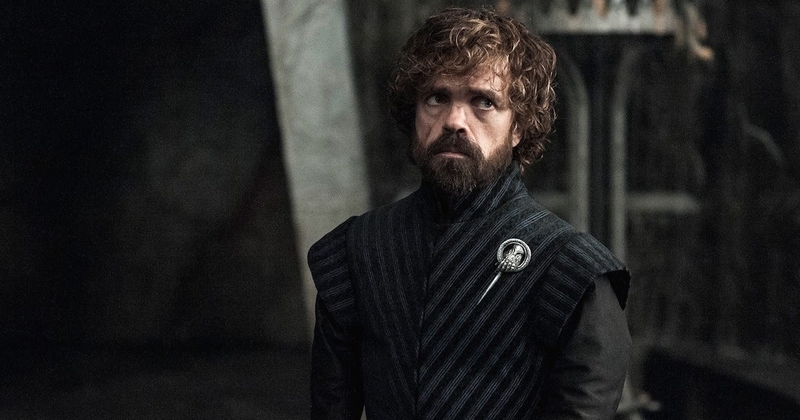 Now: He's nominated for Outstanding Supporting Actor in a Drama Series for his role as Tyrion Lannister in Game of Thrones. 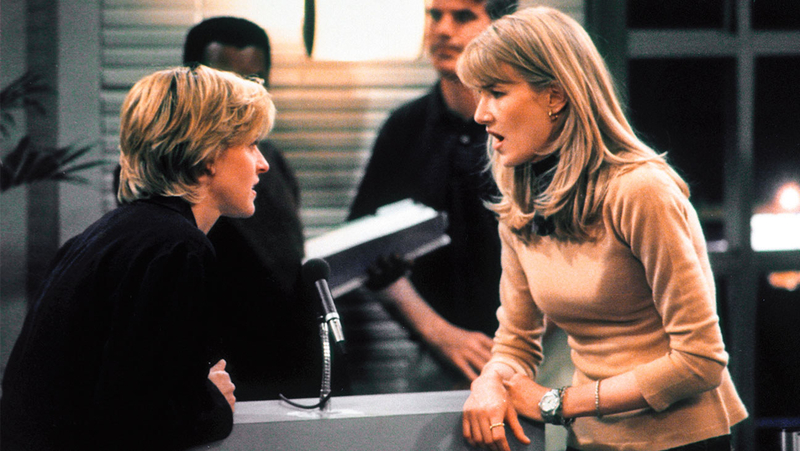 Then: Although she appeared in numerous films, she made her first notable TV appearance as Susan in Ellen. Now: She's nominated for Outstanding Lead Actress in a Limited Series or Movie for her role as Jennifer Fox in The Tale. 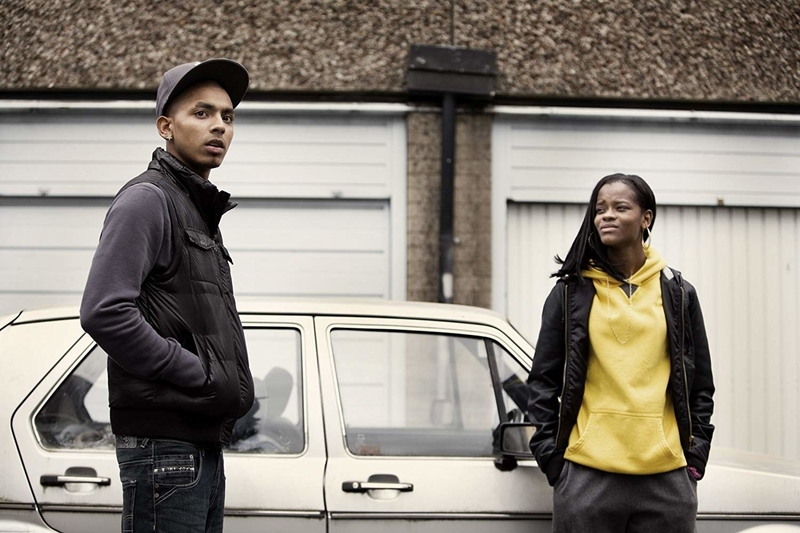 Then: She made her first major TV appearance in several episodes of Top Boy. 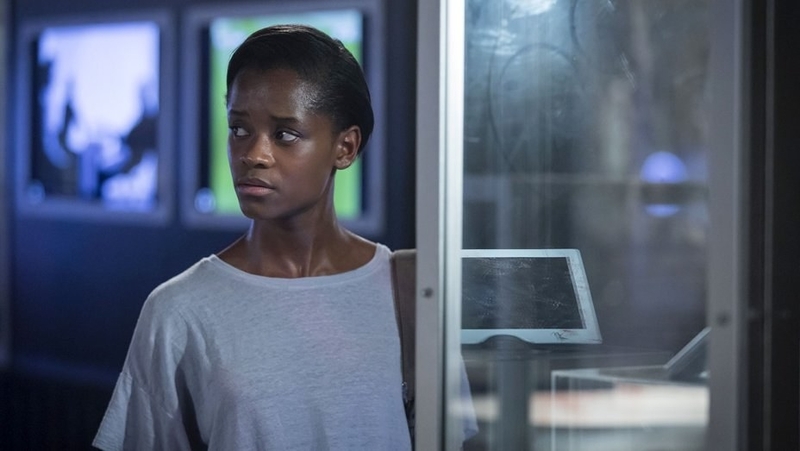 Now: She's nominated for Outstanding Supporting Actress in a Limited Series or Movie for her role as Nish in Black Mirror. 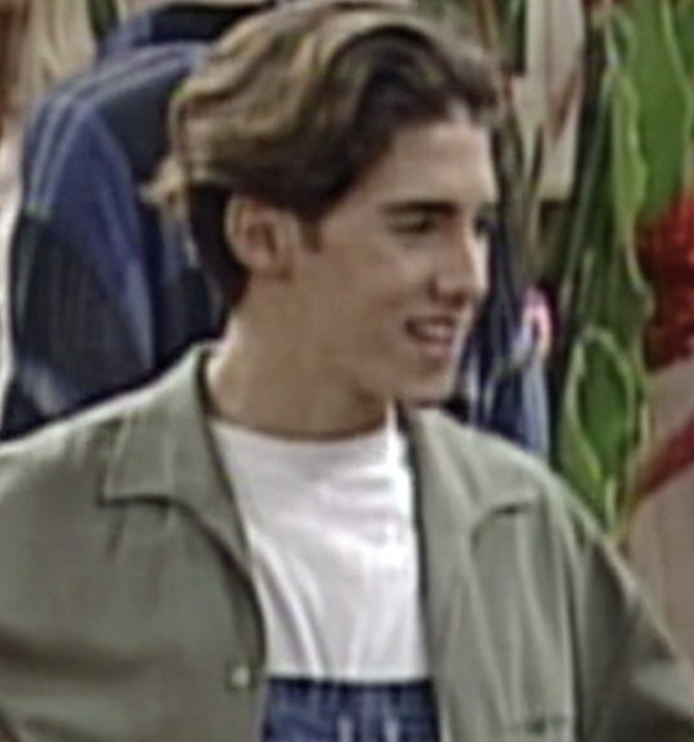 Then: He made his first TV appearance in All That in 1994. 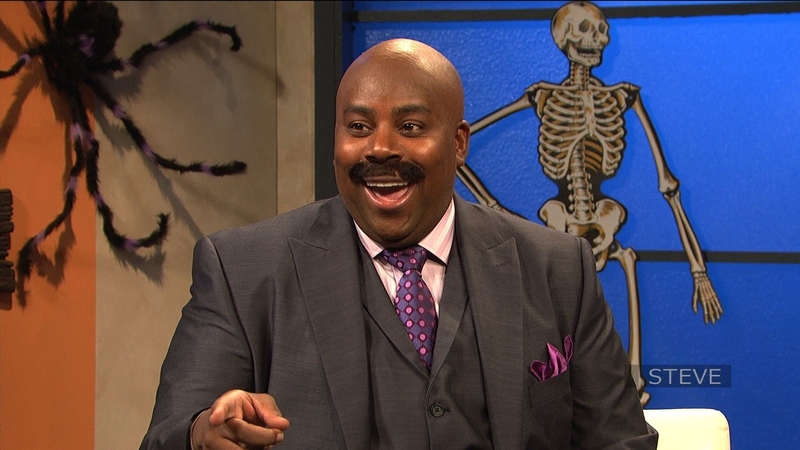 Now: He's nominated for Outstanding Supporting Actor in a Comedy Series for his work on Saturday Night Live. Then: She made her first major TV appearance as Molly Brewer Ross in The Ellen Burstyn Show. 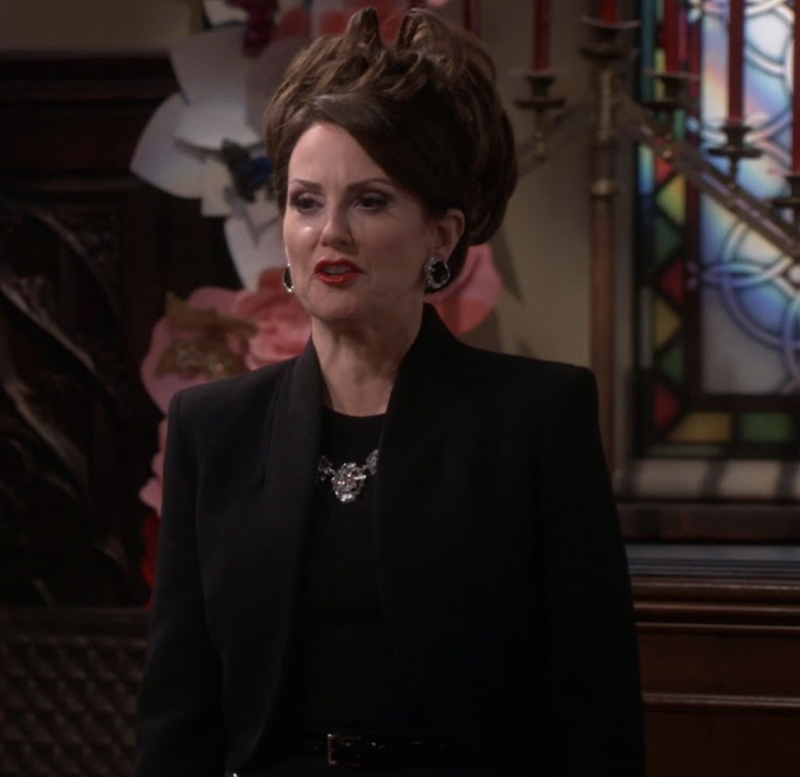 Now: She's nominated for Outstanding Supporting Actress in a Comedy Series for her role as Karen Walker in Will and Grace. 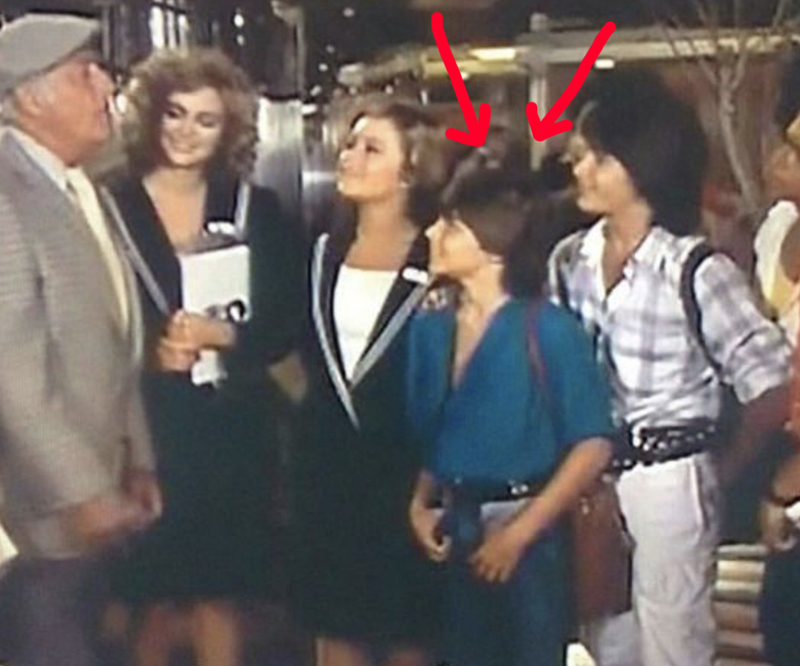 Then: His first major TV appearance was when Menudo appeared on The Love Boat. 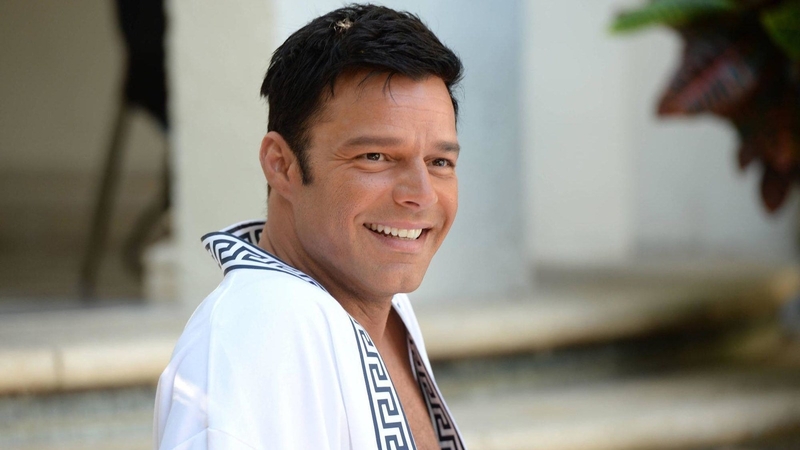 Now: He's nominated for Outstanding Supporting Actor in a Limited Series or Movie for his role as Antonio D'Amico in The Assassination of Gianni Versace: American Crime Story. 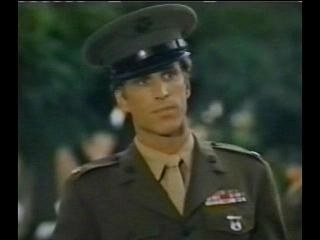 Correction: A previous version of this post included a different previous role of Ted Danson's.